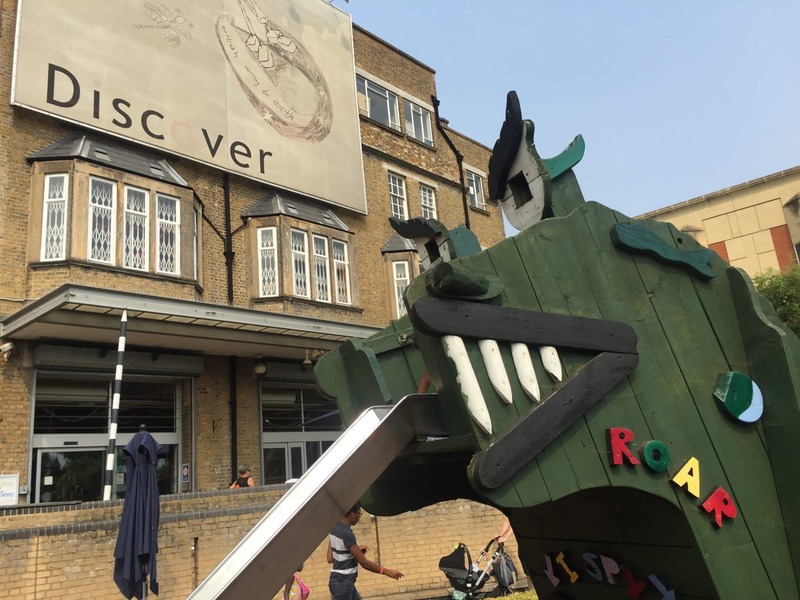 Discover Children’s Story Centre in Stratford, East London, is a place where children aged 0-11 and their families and carers can enjoy playing, learning and making up stories together. 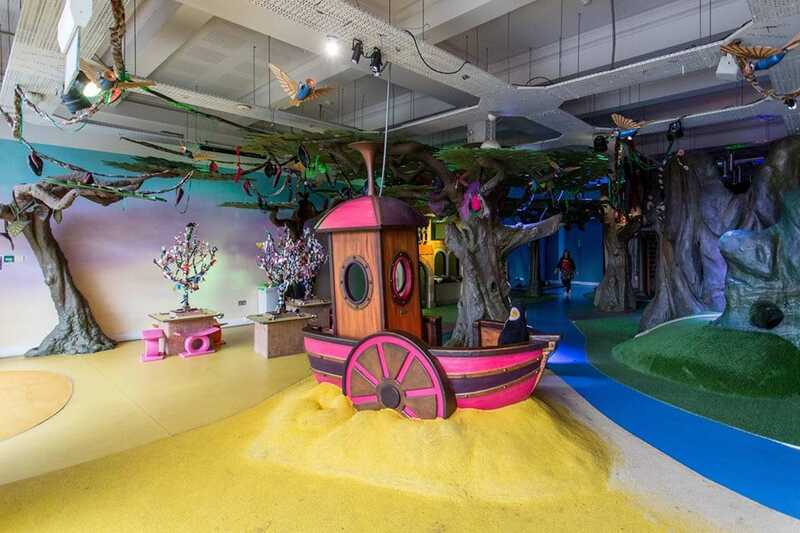 Let your imagination soar on our indoor Story Trail exploring a secret cave or climbing a magic tower. 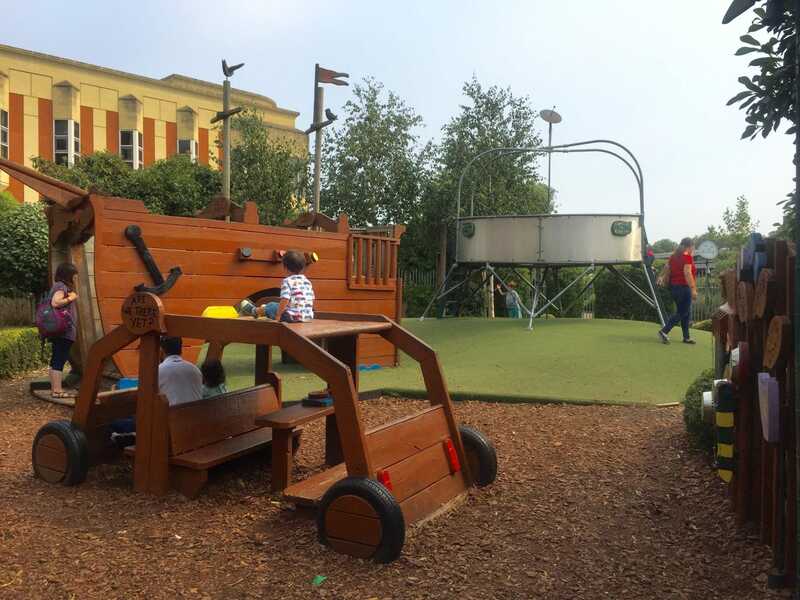 Have an adventure in our Story Garden – sail away on a pirate ship, slide down a monster’s tongue or play with giant musical instruments. 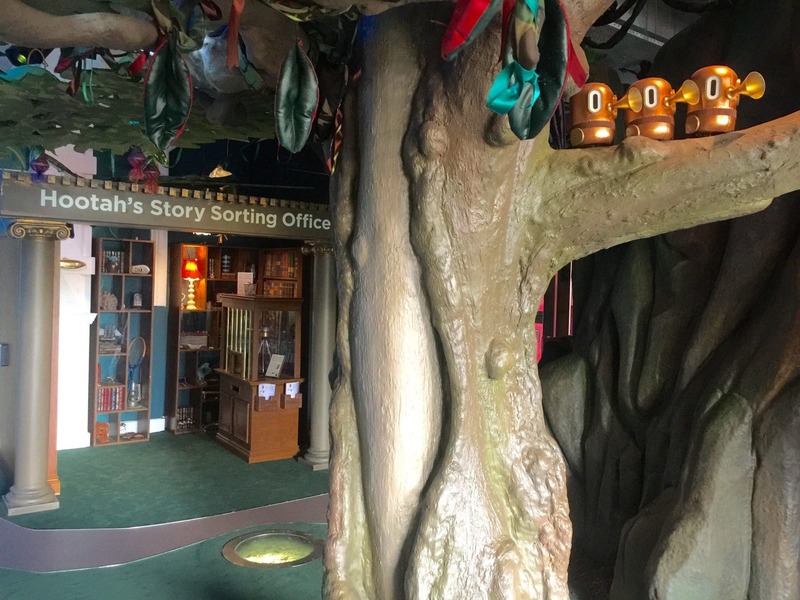 Our Story Studio hosts interactive family exhibitions by famous picture book illustrators. 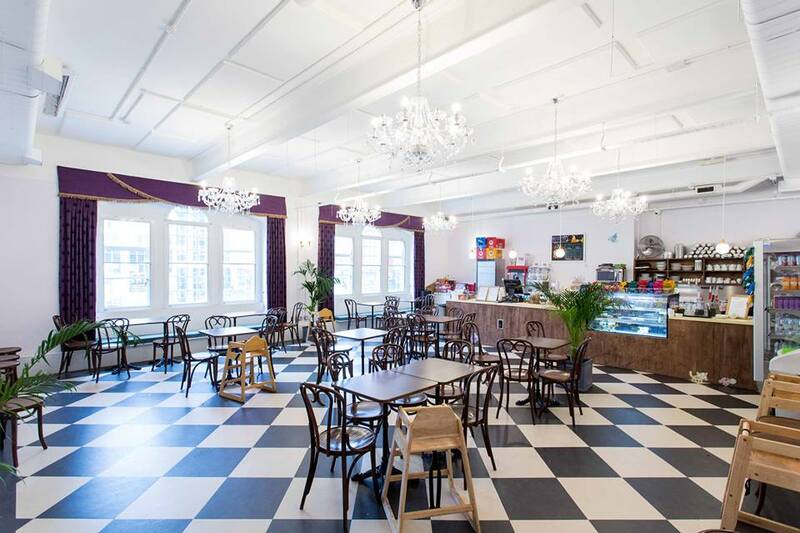 We also have a full programme of storytelling, crafts and workshops and visits by your favourite picture book authors and illustrators.